Jaxson, 7, was diagnosed with embryonal rhabdomyosarcoma during his first ever holiday season. 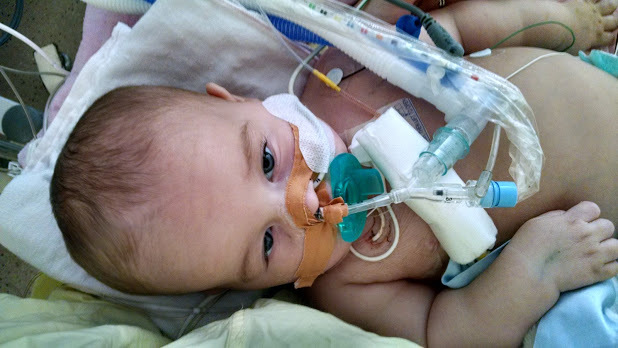 Despite now being in remission, he will be seen by doctors for the rest of his life due to the complications this caused. 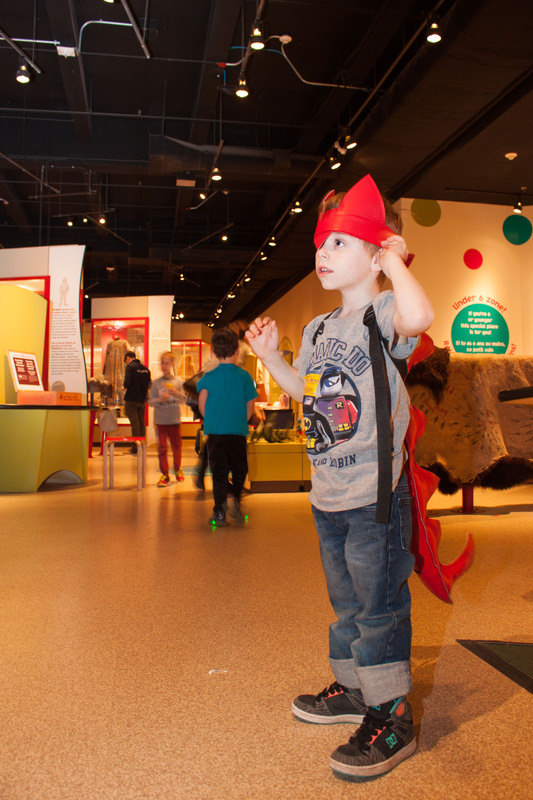 Starlight has helped him find a community and be himself at events like the ROM sleepover. After being a Starlight child of almost ten years, Tre is now a Starlight angel. Having been diagnosed with spastic quadriplegia cerebral palsy and a seizure disorder within the first year of his life, there were many physical and emotional struggles for Tre and his family. Starlight gave them the chance to spend time together as a family and create lasting memories. Éléonore, 5, lives with Arnold-Chiari malformation, hydrocephalus, Abernethy malformation and syringomyelia, which causes her daily pain. From Trick or Suites to Camp Massawippi, she has enjoyed many Starlight events that have all been known to put a sparkle in her eye. Enzo, 14, lives with cerebral palsy. 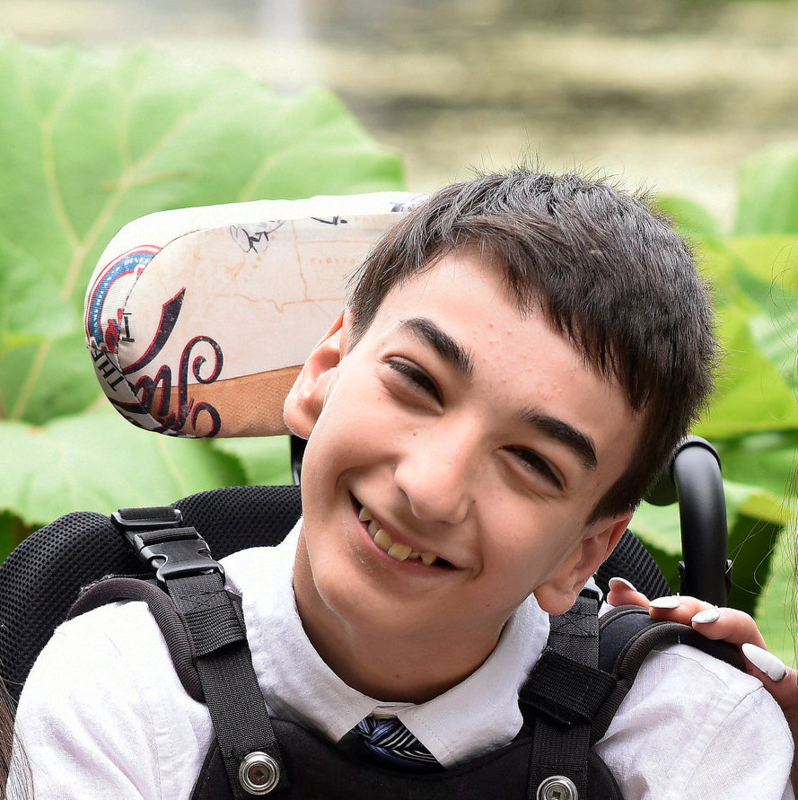 Starlight child for 6 years, Enzo has had the chance to experience some great events, but his all-time favourite was Camp Massawippi, where he got to get out of his wheel-chair and into some adapted water ski’s! 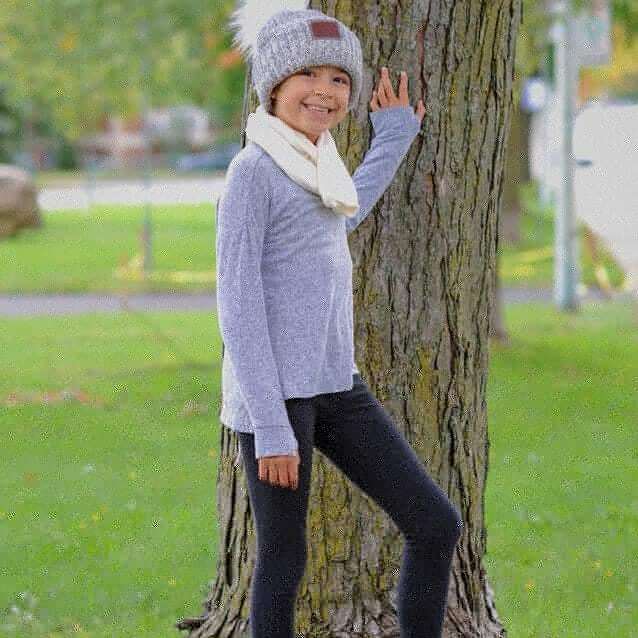 Madison, 9, lives with leukemia and has been forced to miss out on many school days and play dates. 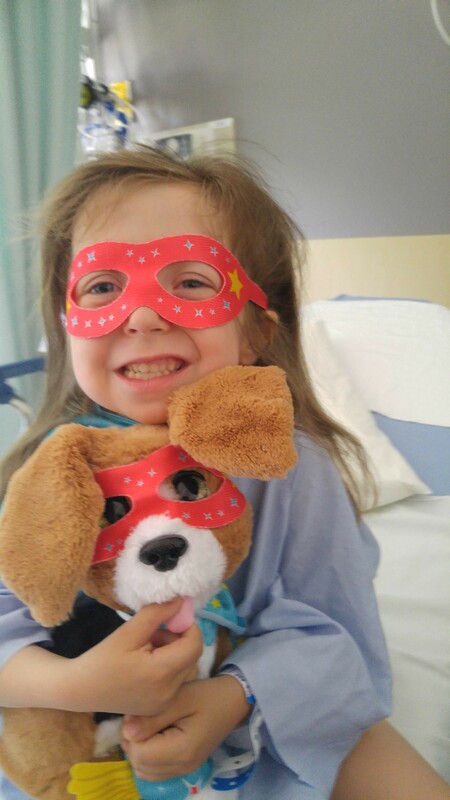 New to Starlight, Madison is now excited to have something on her horizon other than her sickness. 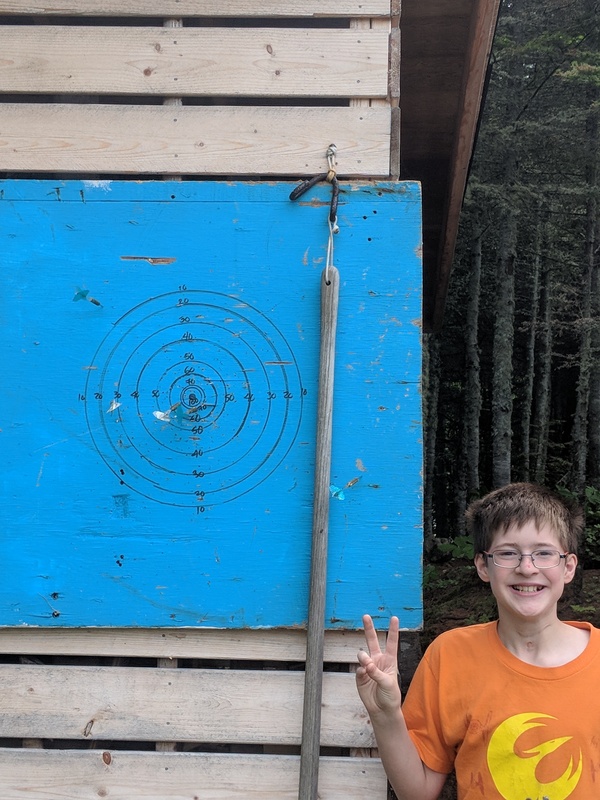 Nate, 14, lives with adrenal insufficiency, which means many hospital visits and scary needles. While in-hospital, our Starlight Fun Center® was just the distraction he needed to help take his mind off of his treatments. Sandrine, 15, was born with spina bifida, hydrocephalus and Chiari malformation. 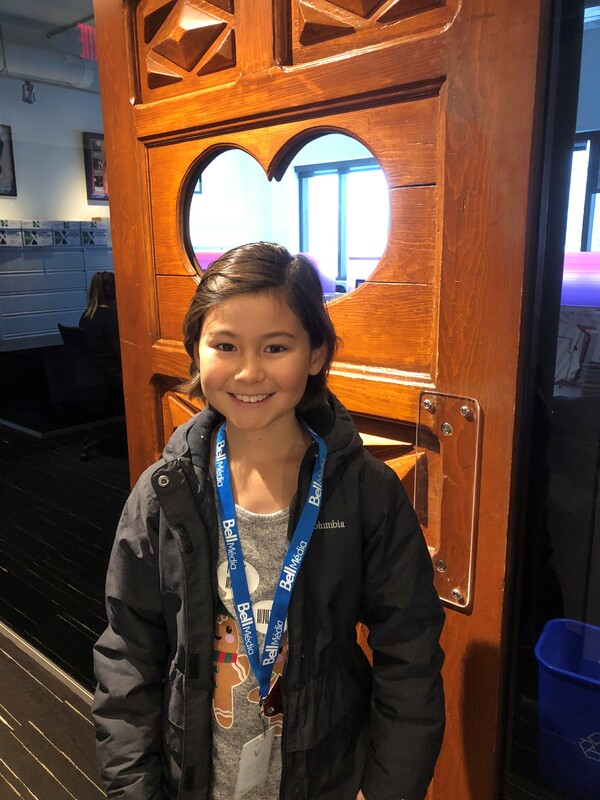 Her whole life has brought on obstacle after obstacle, but while at Starlight’s Drive 4 Smiles event with her family, they felt as though anything was possible! 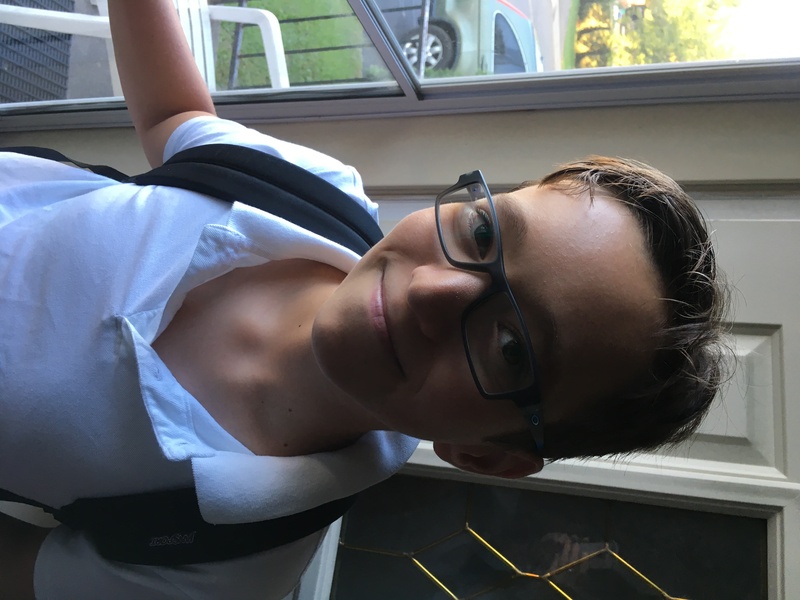 Gabriel, 13, was forced to sacrifice far too much of his childhood life due to a tracheotomy that prevented him from playing outside. Starlight child of nearly 10 years, we have been with this family through their whole journey – from hospital to home. Avery, 11, was born at just 28 weeks gestation and has faced many complications in life. Starlight has provided her box seats to see her Favourite band when they came to Toronto, and will continue be there for her during her medical journey. Noah, 3, was diagnosed with neuroblastoma at just 3 months old. After successful chemotherapy, a relapse occurred and left him paralysed from the chest down. Being a part of Starlight Children’s Foundation® has given Noah’s family opportunities to attend Great Escapes™ and put his disability in the background. Jake, 12, battled leukemia. 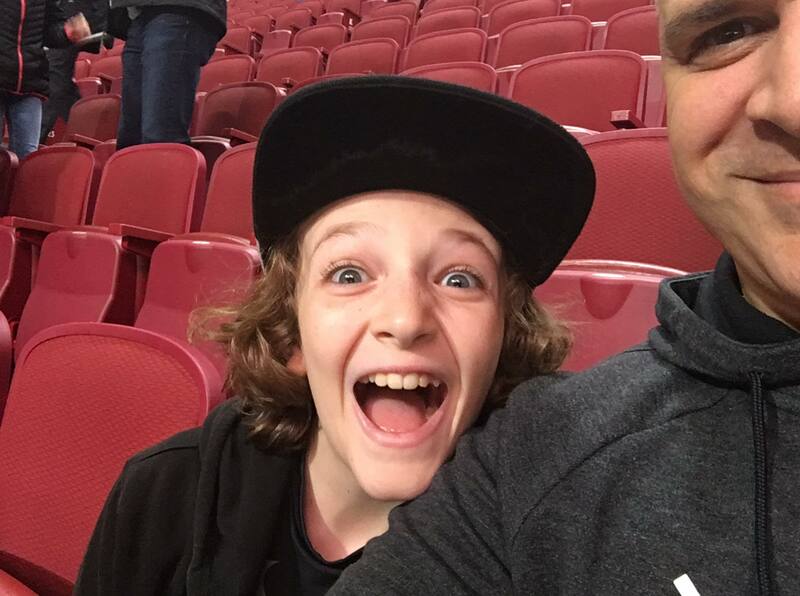 From basketball games to water parks to being driven around in exotic sports cars, Jake says these Starlight events were so much fun with his family. 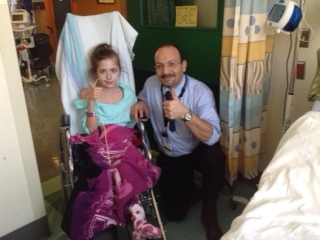 Sofia, 9, was diagnosed with leukemia at 7 years old and was forced to undergo intense treatments. For a child who has had to grow up too fast, Starlight has given her a chance to experience some childhood fun.